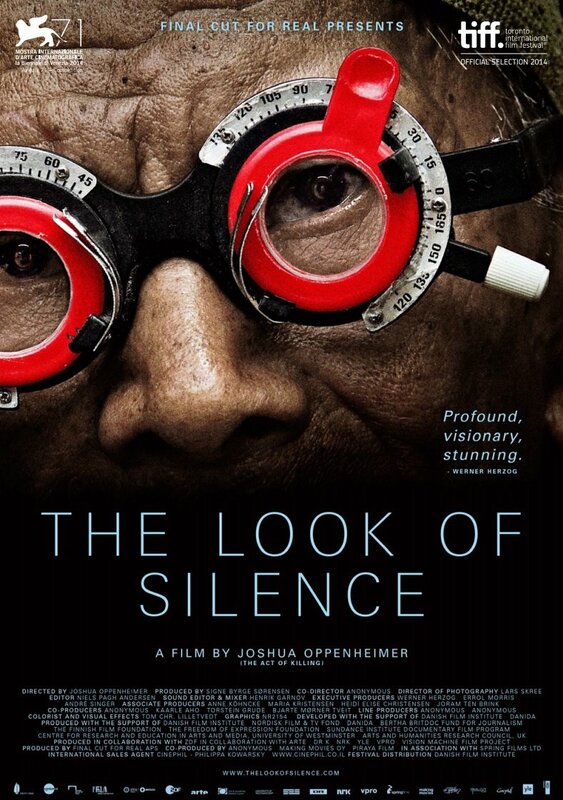 Werner Herzog and Errol Morris will executive produce "The Look of Silence," director Joshua Oppenheimer's follow-up to his documentary "The Act of Killing." "The Act of Killing" delves into the mass murder of an estimated 500,000 Indonesians during the so-called "communist purge" in the country in the 1960s, along with the pernicious legacy of the period in present-day Indonesian society and politics. But rather than depicting the events via the style of a classic talking-heads-cut-with-archival-footage documentary, Oppenheimer invited some of the original living killers to recreate their acts on camera, styled in the film genres of their choosing. Herzog has described the results -- alternately horrifying and blackly humorous -- as "a new form of cinematic surrealism," one that reveals the perpetrators' inner self-conceptions of their crimes, rather than merely documenting what took place.